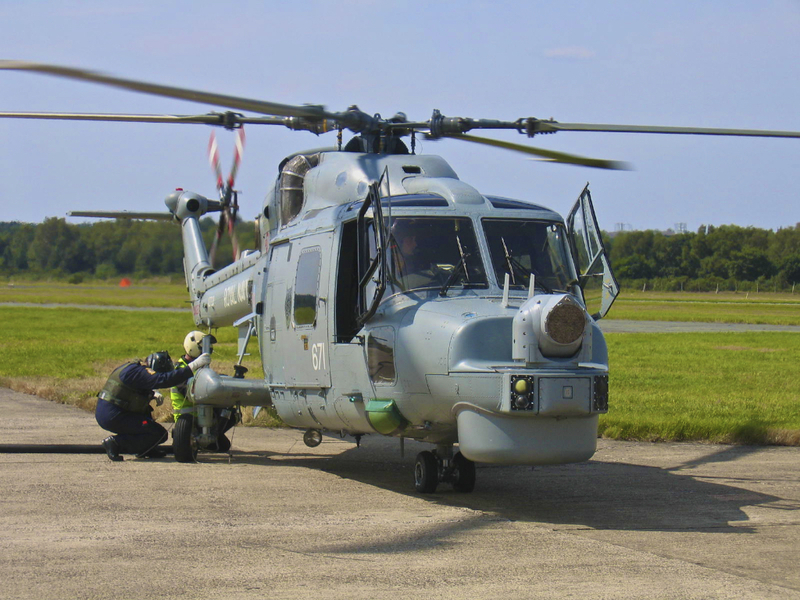 We’ve also supported more specialist operations including helicopter load lifting operations, public service and defence trials. 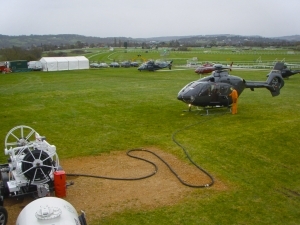 We can provide the fuel and logistical support to help make your event a success. 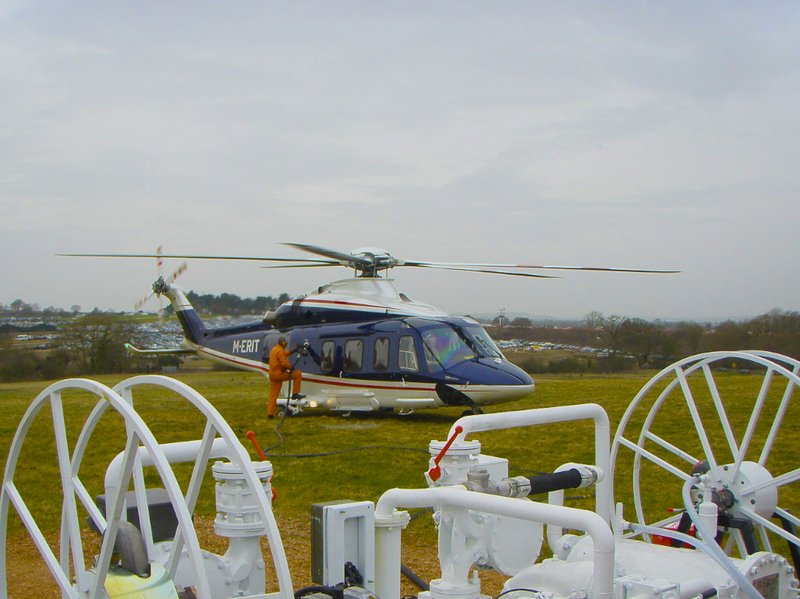 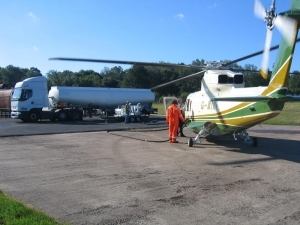 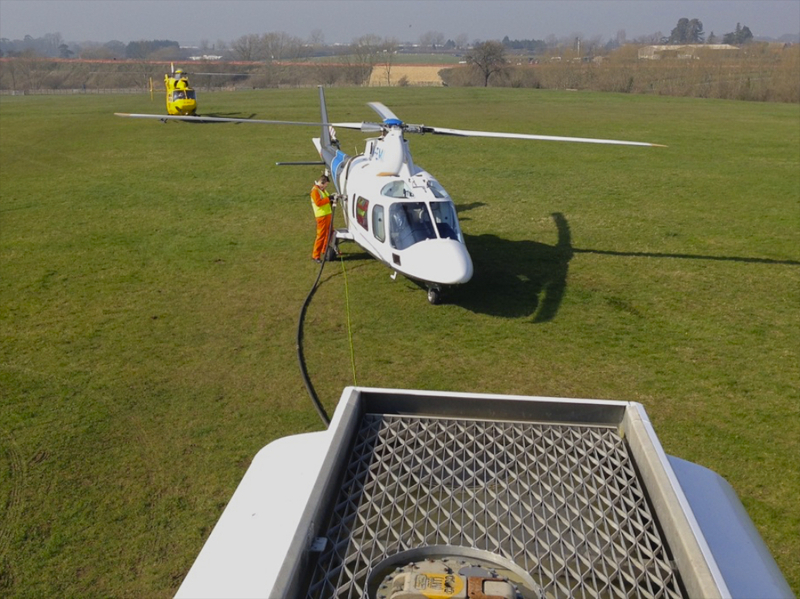 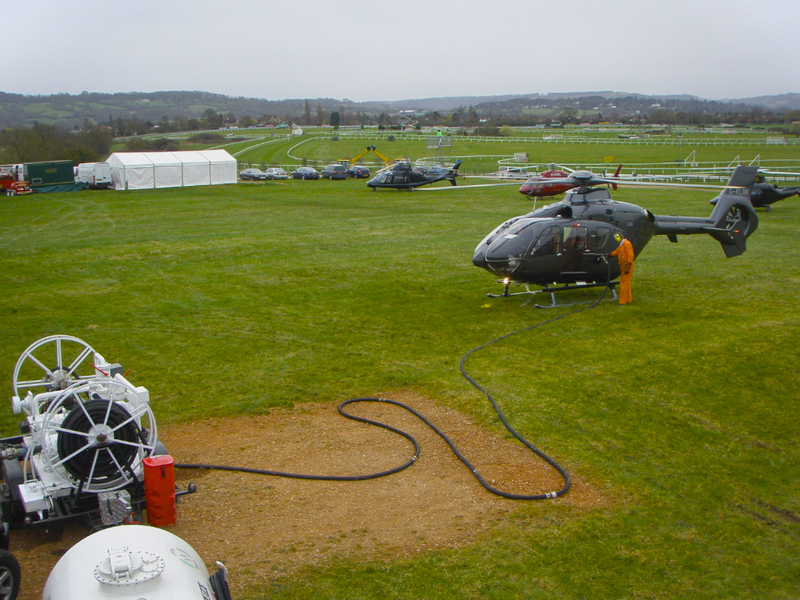 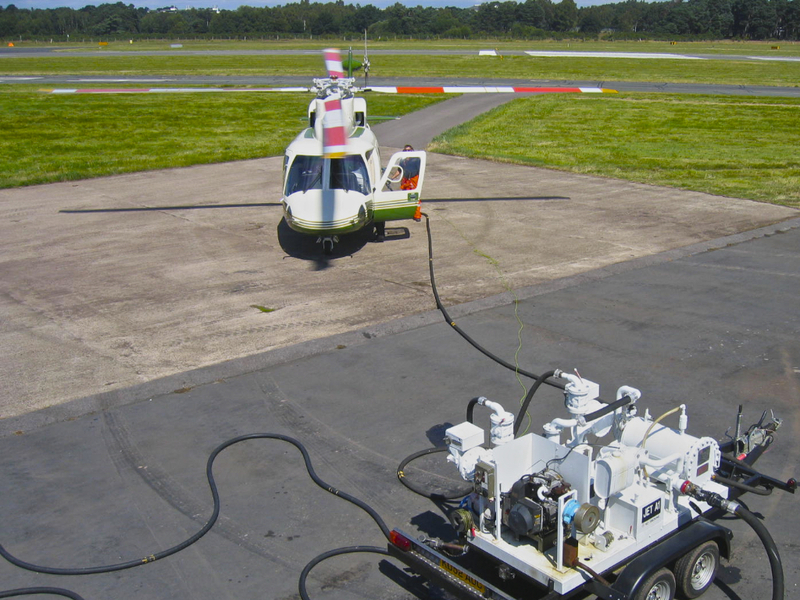 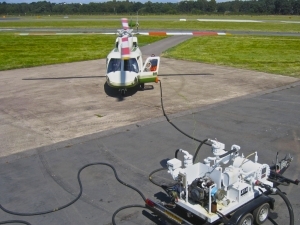 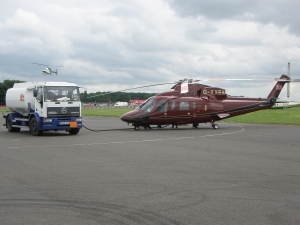 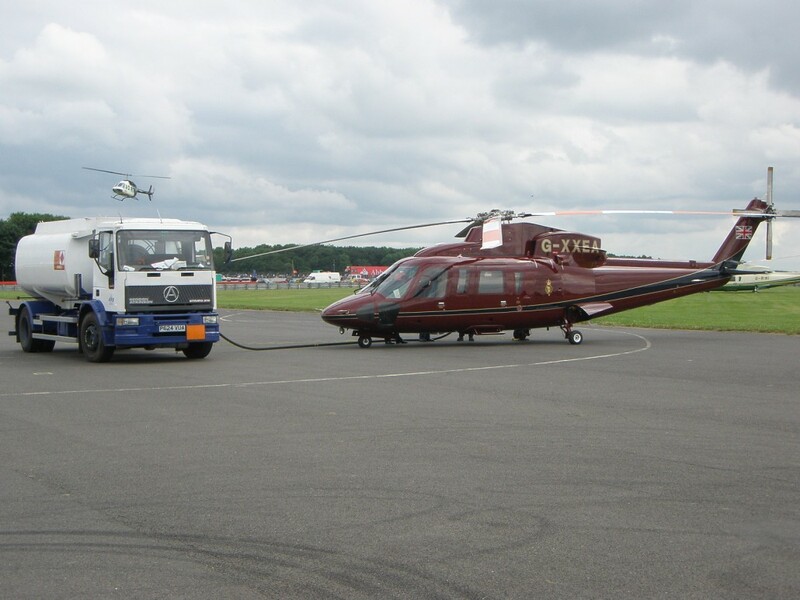 ‘For the past ten years Elite Helicopters has contracted Aircraft Fuelling Supplies to support us with equipment and manpower for the heliports we run at special events such as the British Grand Prix and Goodwood Festival of Speed. James Ford and his AFS team have always worked hard to ensure that we have good quality, reliable equipment delivered to site with additional fuel deliveries as required to meet our demands at a fair and pre-agreed price.